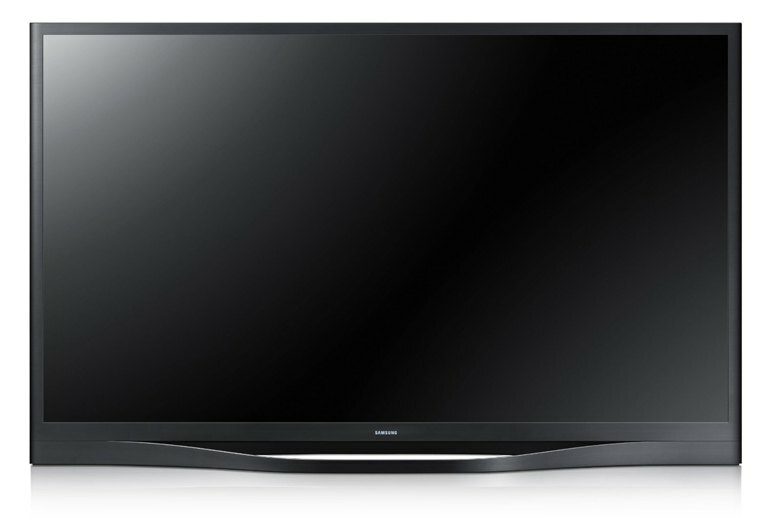 The F8500 plasma TV has a nice, bright picture on par with the brightness of LED TVs. 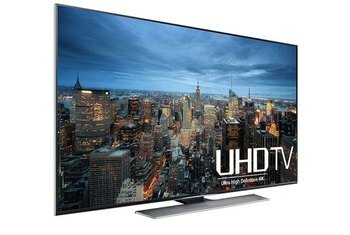 Viewing this TV from an angle doesn't degrade picture quality. The TV comes with four pairs of 3D glasses. There's a lot of input lag, even in Game Mode--which means this TV is not ideal for gamers. It's a power hog--the PN51F8500AFXZA consumes more power than do LCD TVs in its class. The sound quality is disappointing, and the built-in speakers aren't loud. 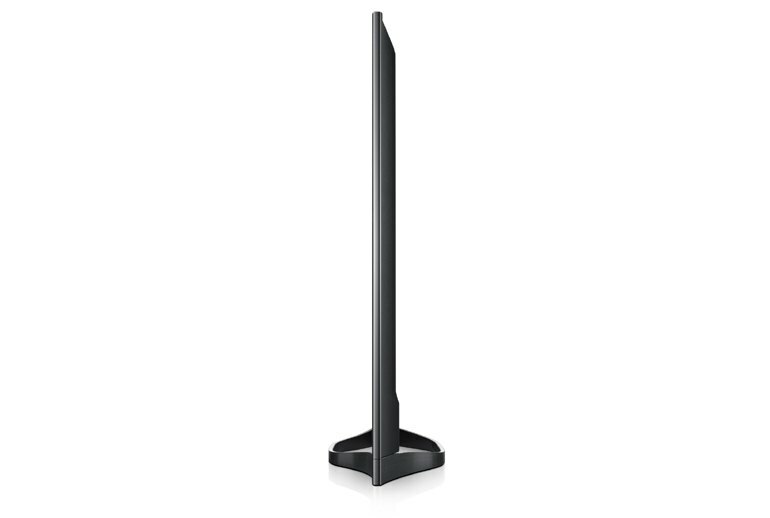 The Samsung PN51F8500A is a 51-inch plasma TV that serves up ultrablack blacks and a screen that's 2.5 times brighter than its predecessor, which means you won't even notice that you're looking at a plasma--not an LED--screen. 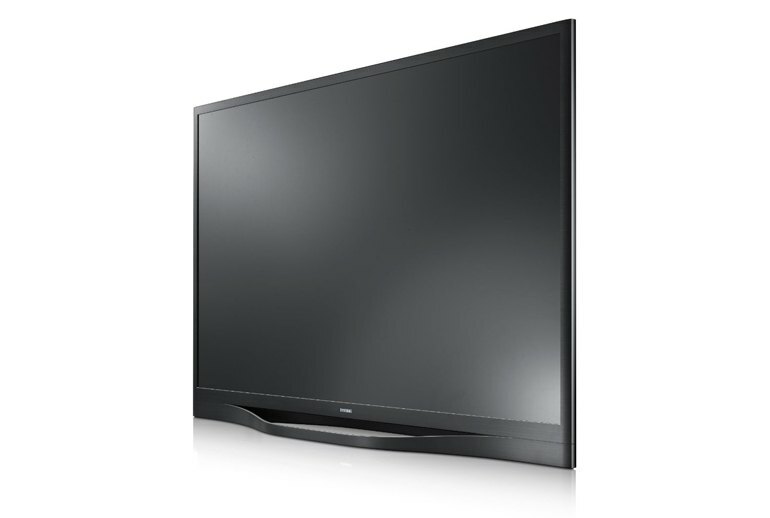 This plasma TV features built-in Web apps, 3D with four pairs of 3D glasses, and a touchpad remote for speedy navigation. This TV comes pre-loaded with software to run Netflix and Amazon Prime, and it even has buttons conveniently dedicated to these two services on the remote. The problem is the software updates. Glitchy! The picture is great, but precise and responsive button inputs are not what a gamer is going to find here. Not only does it have very few reflections thanks to its anti glare filter, but it can get very bright. 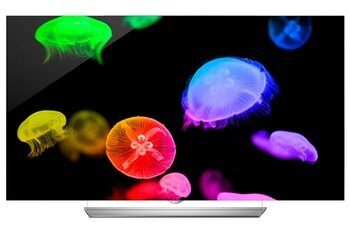 This is definitely the best plasma to have in a bright room. 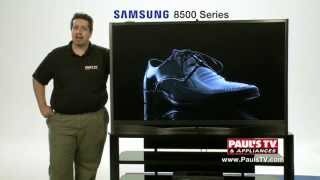 It's too bad many buyers well-off enough to afford an F8500 will likely elect to wall-mount it, because it has the most unique stand I've ever seen on a plasma TV. 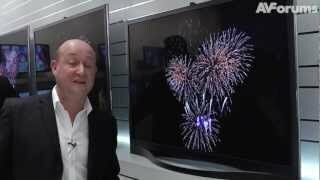 It's top of the range, it's smart, it's 3D and it's Full HD – and it's downright impossible not to notice among the hundreds of TVs displayed on Samsung's aircraft hangar-like 'booth' at CES 2013. 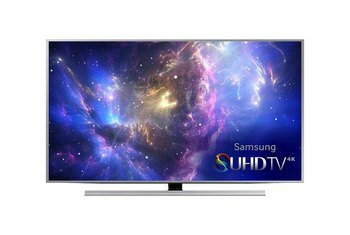 Samsung’s latest effort is a truly polished and full-featured product that makes finding content in the cloud as easy as pulling up your local provider’s channel guide. And a complete connectivity package makes it a breeze to link up with any source, either in your A/V rack or on the other side of the globe.